There’s nothing like seeing a beautifully restored muscle car that has gone from wreck to show condition. This is especially true when it’s a rarity. 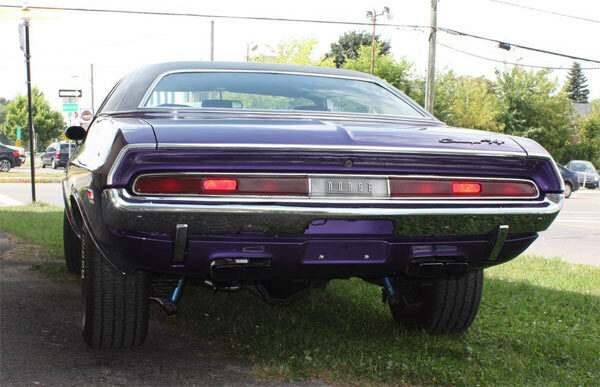 This example is a fully restored 1970 Dodge Challenger RT with a 426 Hemi dressed in Plum Crazy. The Challenger is apparently 1 of only 3 Hemi’s with a column shift automatic transmission. It was restored in Reading, Pennsylvania between 1985 and 1990. The color-coded wheels and BFGoodrich tires add to the authenticity and it sits with just the right stance. simple and beautiful, just as it should be for a vintage muscle car. If you want to check out the rest of the images go to the ‘Classic 2 Current Fabrication’ Facebook page. 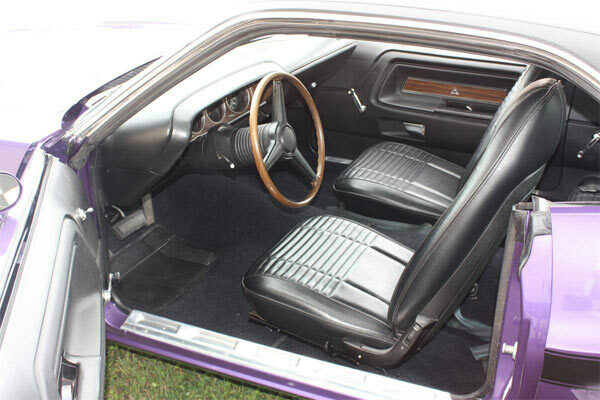 ← Previous Story Muscle Cars: Better To Have Loved And Lost….